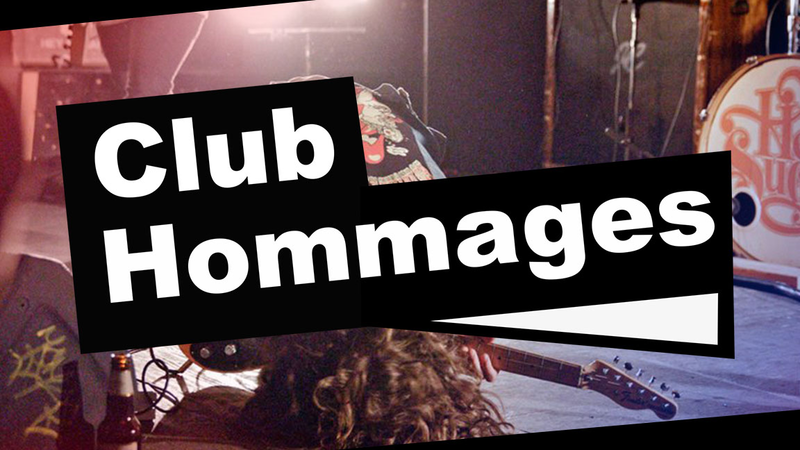 The Club Hommages does not garranty you a place with free ticket, first come first served. Reefers is a 3 piece band who love to party! They will play for you the best of Sublime, that is all you need to have a great night, straight out of the 90's. Leave the party poopers behind, Let's Go Get Stoned!